The Ministry of Children and Family Development (MCFD), Fraser Region, covers a large geographical area and includes services for both aboriginal and non aboriginal people. 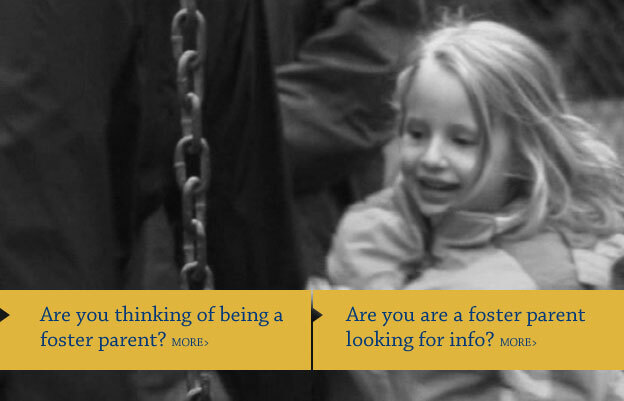 This website is designed to help support the recruitment of new foster parents and to help support those foster parents currently in our network. For more information contact your local Resource Office or join us at an Information Session in your community.